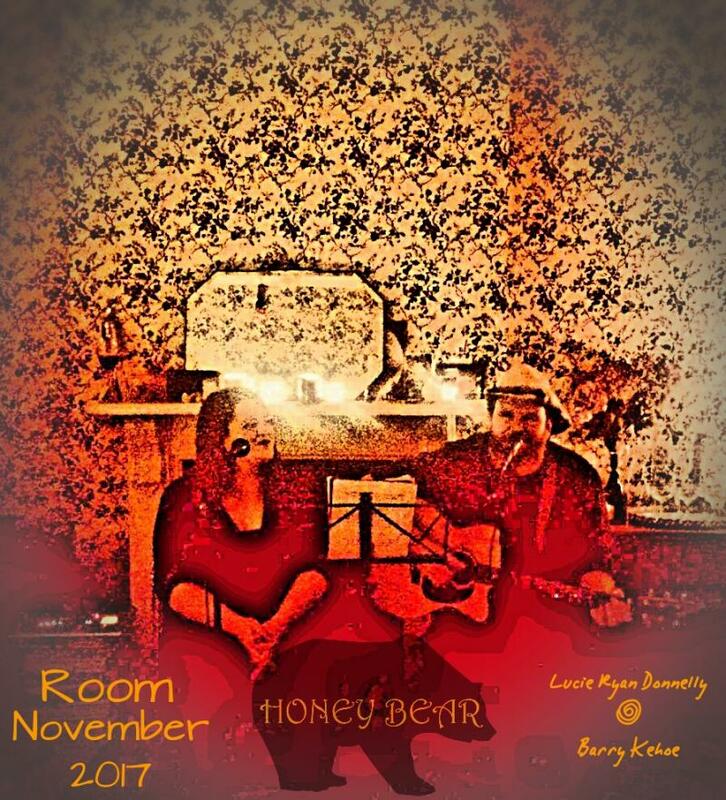 Honeybear featured in the first Stoneybatter Festival and in the International Bob Dylan Tribute Show in the Grand Social in 2017. 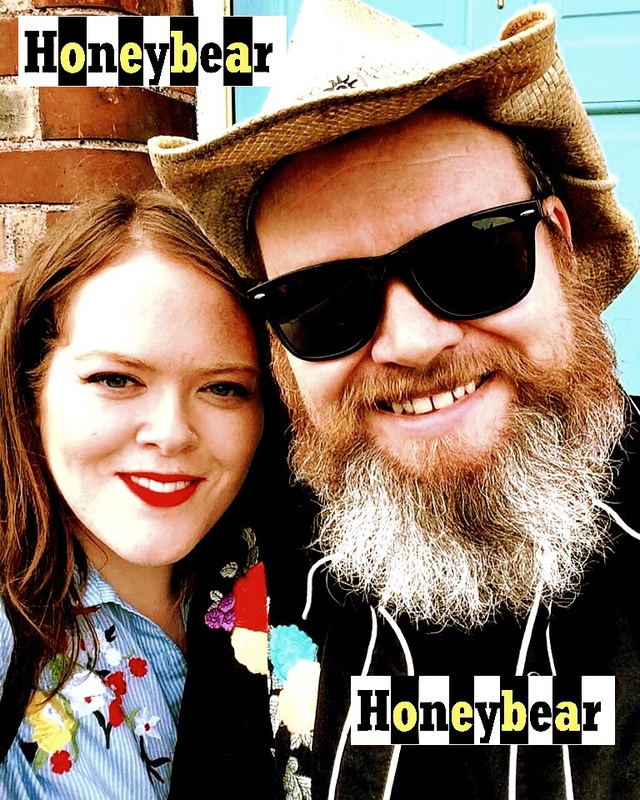 They love touring and have also played in Bose Club Berlin and in Quidi Vidi Brewery in Newfoundland Canada. More recently they have been appearing regularly in L Mulligan Grocer for their Taps and Tunes sessions.